Wanting: to hit the snooze button…like 10 more times! Wishing: for an cancer-free-adventure-filled year! Waiting: for the weekend, heading to Leavenworth for some fun cabin adventures! Liking: that “Friends” is now available on Netflix…all 10 episodes! Loving: the “selfie” stick – definitely best thing I took on my trip! 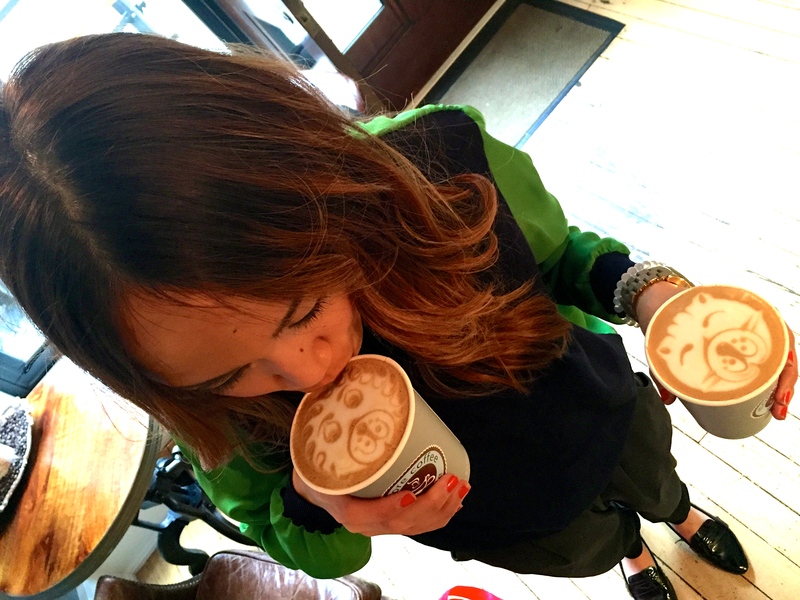 Marveling: at the barista from Moore Coffee who makes drinking mochas so much more fun! Listening: to Serial on Podcast….I’m hooked!